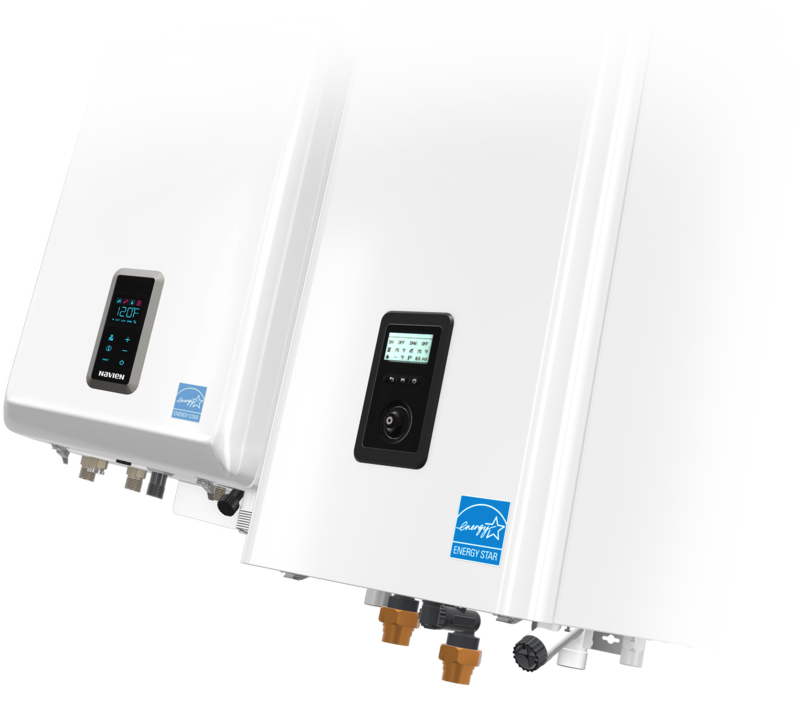 These compact combi-boilers are strong enough to support space heating and DHW for large homes. Navien condensing combi-boiler technology provides 95.0% AFUE, recognized by Energy Star as Most Efficient. These extremely efficient and eco-friendly units provide extra energy savings over a traditional floor standing boilers and storage tanks. 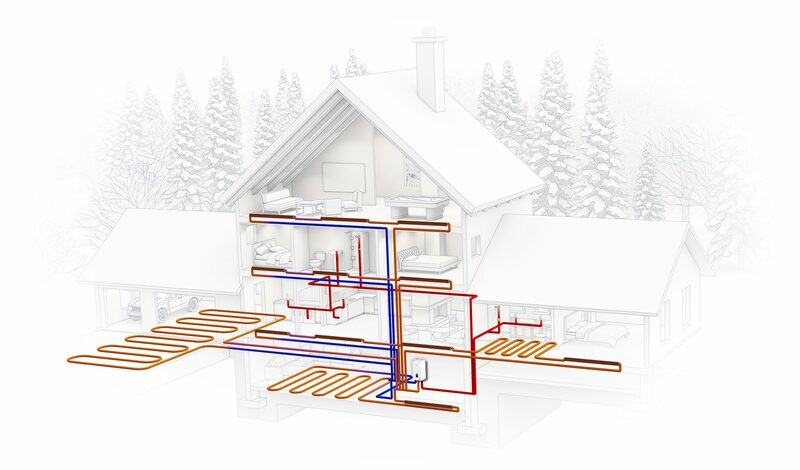 Navien fire tube condensing stainless steel heat exchangers recover additional heat from the flue gases contributing to reduced energy consumption and lower CO2emissions. Resulting lower exhaust temperatures allow for the use of inexpensive venting materials such as PVC Schedule 40 in almost all applications.